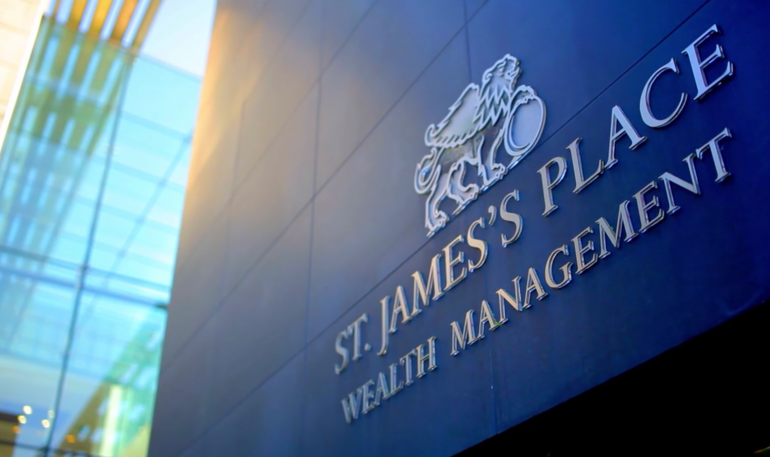 Hyland Financial Planning is a partner practice firm of St. James’s Place Wealth Management. 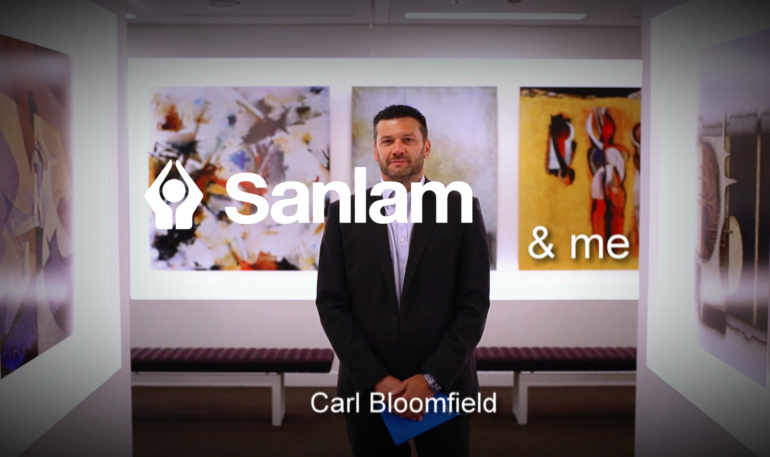 Founder, Paul Hyland asked Halo to create a profile film for the company to give clients an insight into the way they work and how Hyland can help them. Financial Planning is a long term service that most of us, at some time will need. Key to it working well is finding the right person and firm. Paul wanted to show his clients where he works, who he works with and more importantly how he works. He is an outgoing person who likes meeting new people. 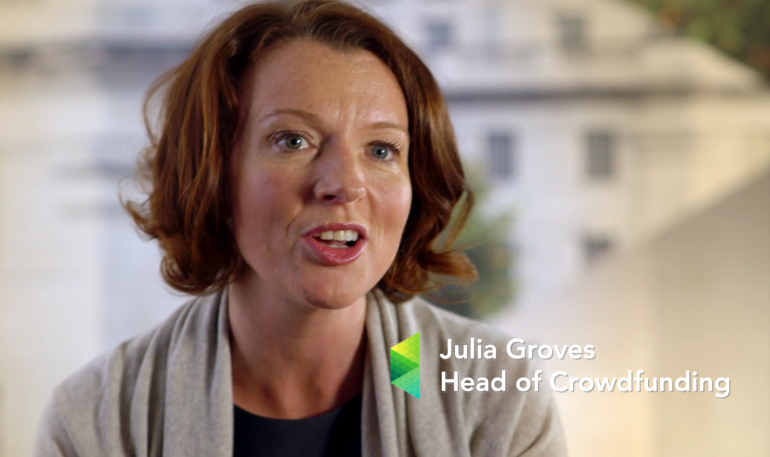 Key in our mind was to build the film around an open an honest interview that would give people the chance to see who Paul is and to a certain extent, his approach to Financial Planning. The result is a film that is a little longer than traditional profile films but one that shows the scope and breadth of Hyland’s offering.